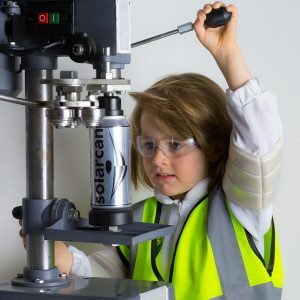 Are you part of a school, club or society that loves to learn and create? 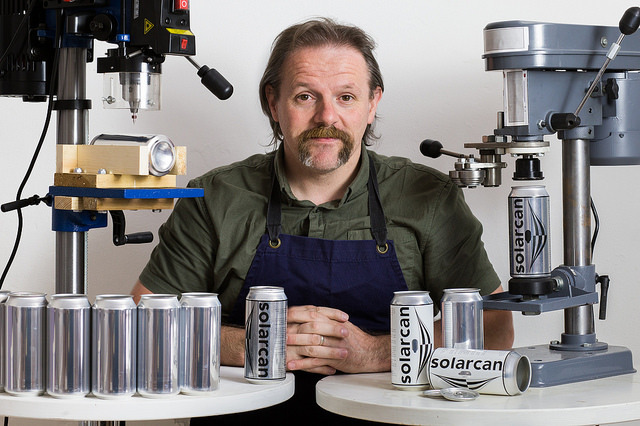 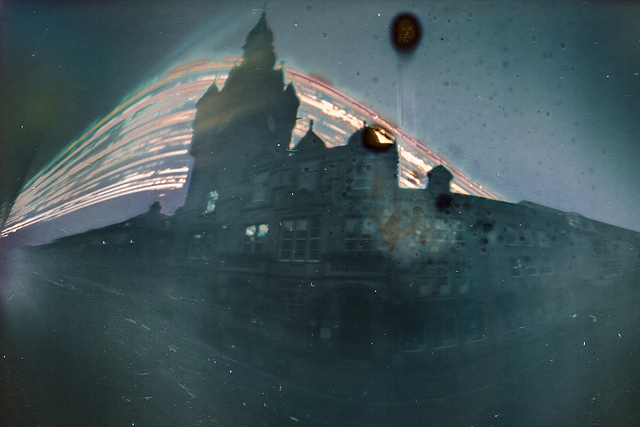 Book this workshop now to reserve a fun and informative half-day workshop with Solarcan creator Sam Cornwell. 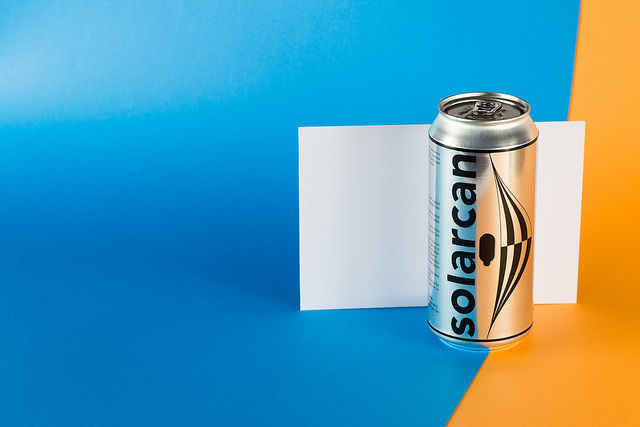 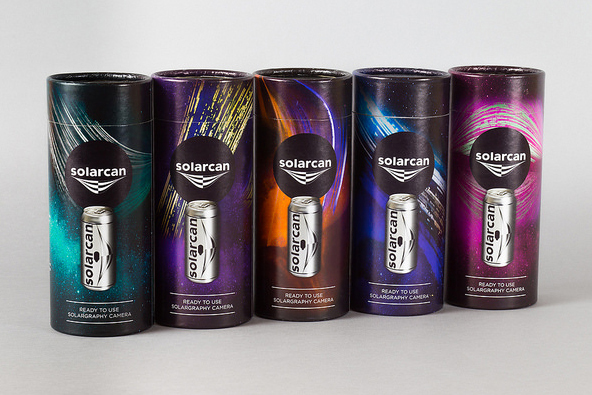 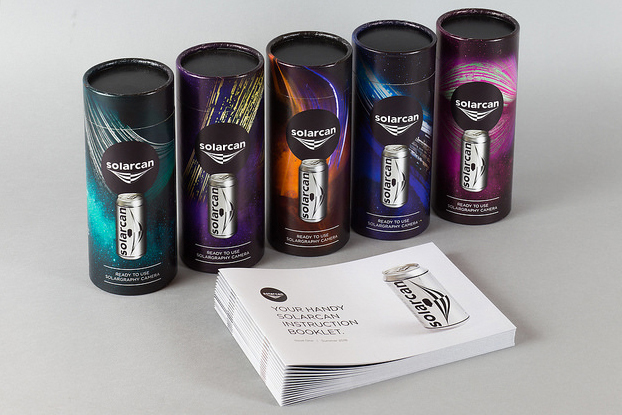 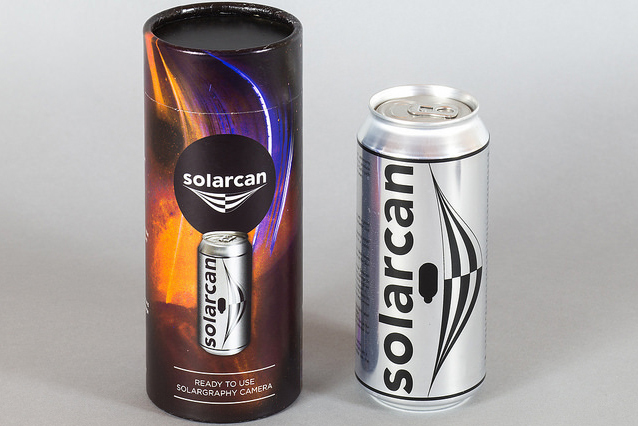 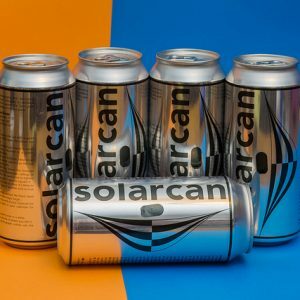 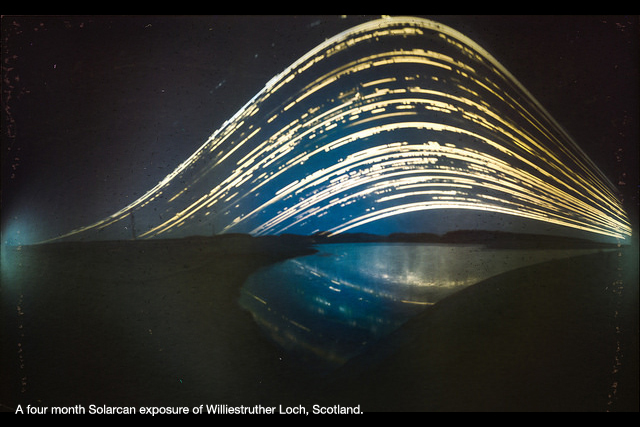 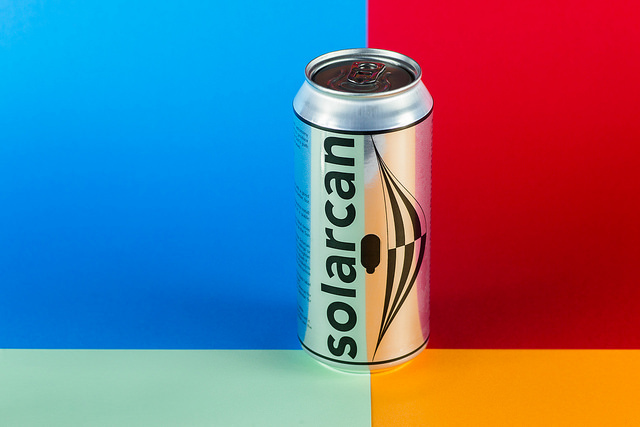 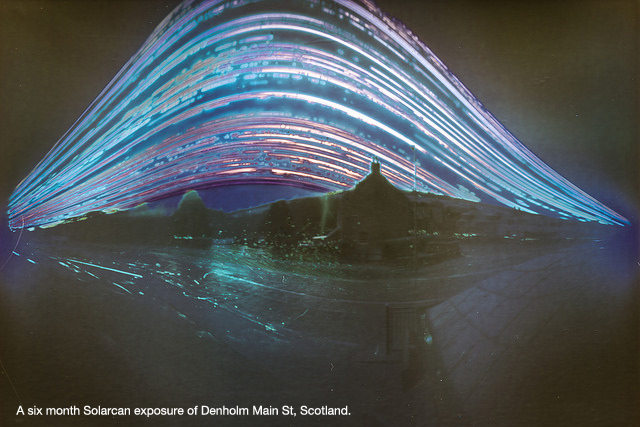 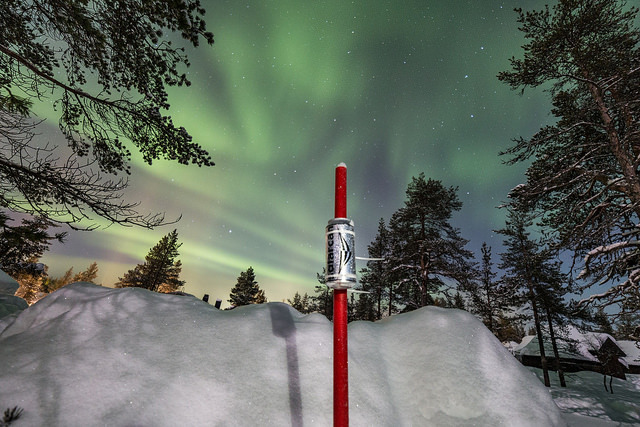 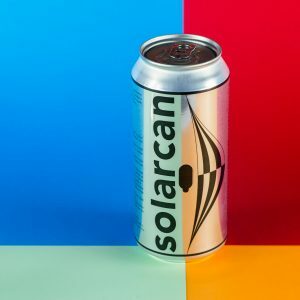 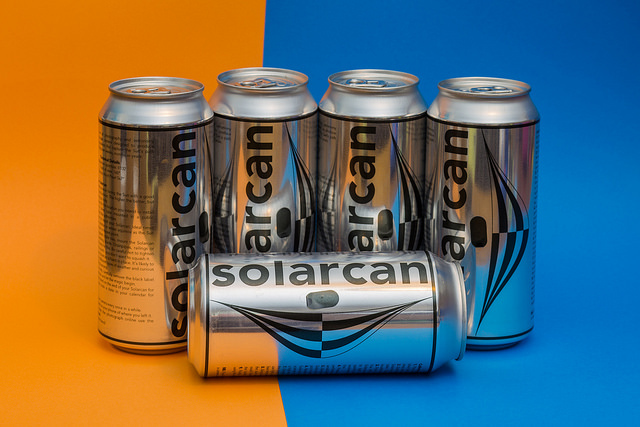 Solarcan has everything you need to start creating beautiful solargraphy photographs, showcase your images with us in our online gallery and on social media @thesolarcan.